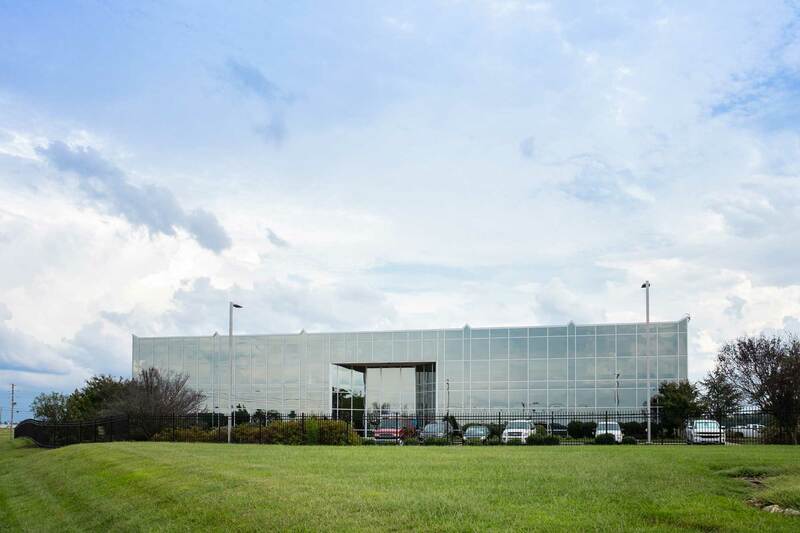 Our pipeline system, facilities and employees are located in Missouri, Kansas, Oklahoma, Wyoming, Colorado, Nebraska and Texas, with our headquarters in Owensboro, KY.
We have provided over 100 years of continuous, quality service since our formation in 1904. Highly sought after due to our consistently strong performance, desirable location in America’s heartland, and quality of service, we have been owned by various entities and undergone several name changes over the last century, but our reputation for safe, reliable quality service has remained constant. We are a locally managed private company owned by Caisse de dépôt et placement du Québec and Ullico, Inc.
Our corporate character extends to how we treat the environment and approach our work. Southern Star is a steward of environmental awareness and cooperation with landowners and the government. We are committed to responsible construction and have joined other INGAA members in proclaiming this commitment. We believe in honesty in our dealings and seek out like-minded companies with which to do business. One community working together to be the leading provider of clean, safe and reliable energy for tomorrow. Delivering innovative energy solutions through talent, technology and collaboration. 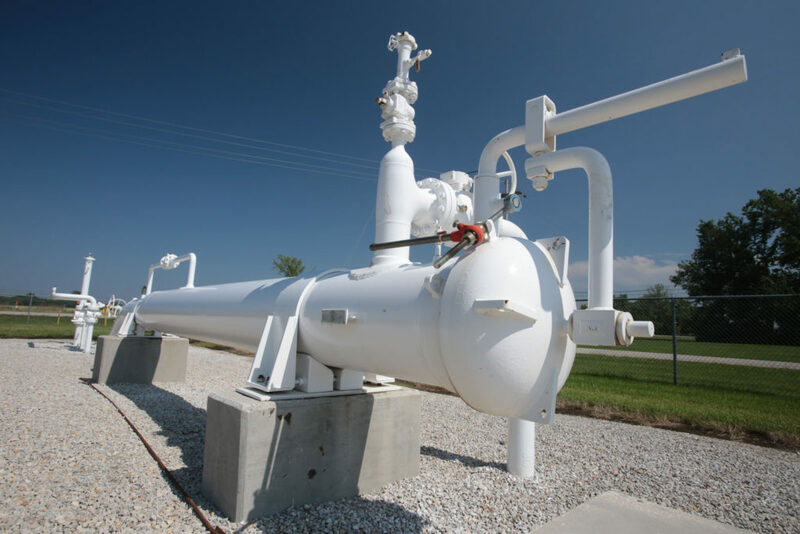 Headquartered in Kentucky, our pipeline operates in Kansas, Oklahoma, Missouri, Wyoming, Colorado, Texas, and Nebraska. We have provided over 100 years of continuous, quality service since our formation in 1904. 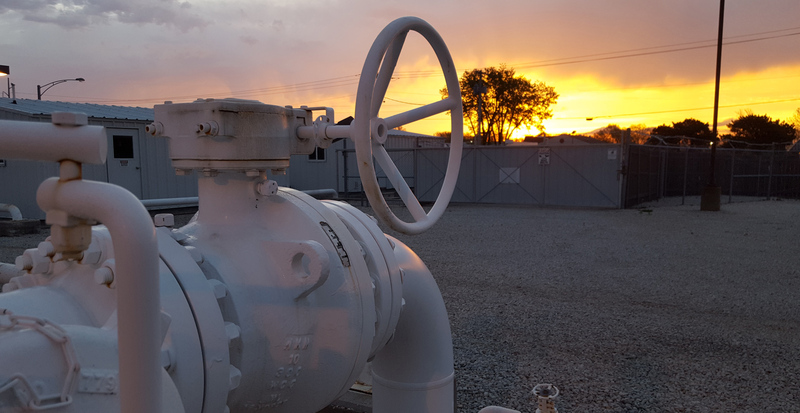 We live and work in our pipeline’s path and dedicate ourselves to your – and our – safety. We have several fourth generation employees that remember their great-grandfathers working on the pipeline.